We were at an event last week and everyone was asking us about Canada’s Anti-Spam Legislation (CASL) and what it means for business. So we wanted to take a moment to get you up to speed and put your mind at ease when it comes to email marketing in Canada. 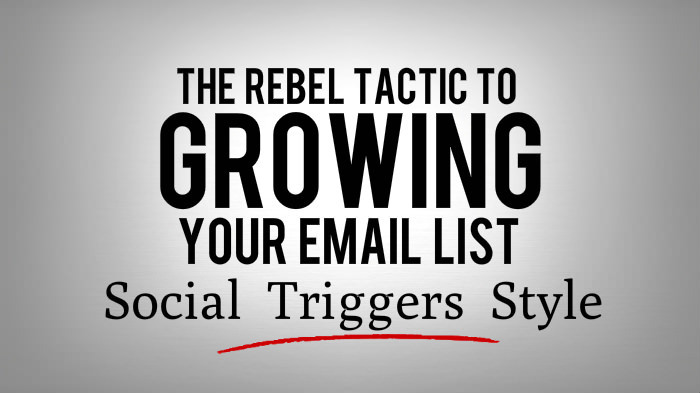 Anyone who’s been doing email marketing for a little while will be familiar with the Double Opt-In process. Some people call it “permission based marketing” the idea of which was made popular by the ever insightful Seth Godin in his free ebook “Permission Marketing” which you can still grab here http://www.sethgodin.com/permission/. 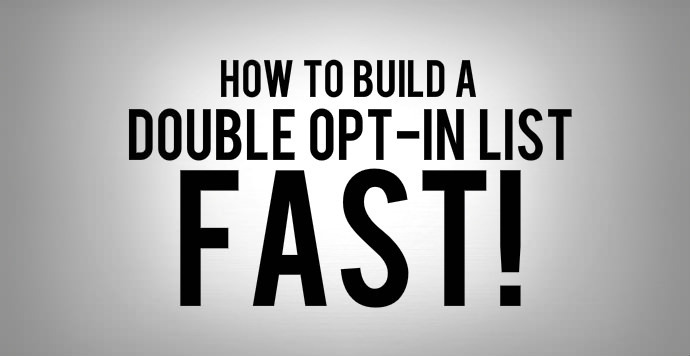 The Double Opt-In process is where you get confirmed permission from an individual to send them email messages from an Email Marketing Service like MyBizMailer. It’s an added (and often unwanted) step during the signup process. One that truly confirms that the person who’s signing up to your newsletter actually wants to hear from you. This not only helps to keep your email marketing reputation in good standing it also provides you with a higher quality list. Which helps to keep your spam score low (even if there’s some hidden influence that effect your spam score that don’t really get talked about much). Seth was one of the first marketers to really talk about the privilege of being allowed to market to people directly via their inbox. He starts out with the idea of getting permission first – not because you have to but because you honour and respect your subscribers time and attention. He then nails three key elements of a successful email marketing campaign in the above quote. And permission and these three fundamentals tie directly into CASL and what you need to know to ensure that you don’t end up being labeled as a spammer. 6) Must include a valid physical postal mailing address and one additional form of contacting the sender, which could be a Web form, email address or phone number. 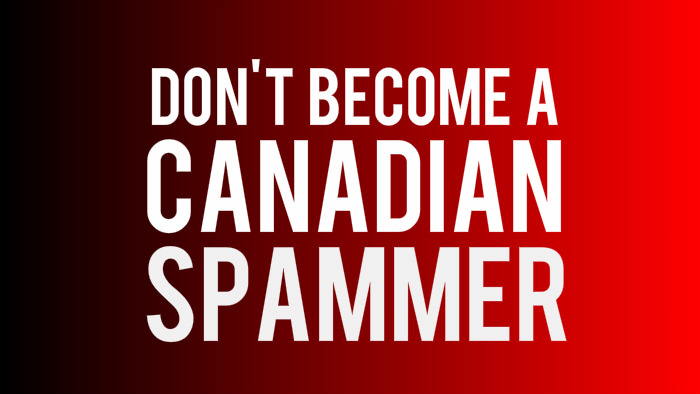 The Canadian Anti-Spam Legislation starts off by letting email marketers know that it is prohibited to send email marketing communications to someone without express permission (unless you’re sending on a one-to-one basis). It’s interesting that CASL uses the term prescribed information. But the concept really pins down the idea behind permission based marketing. 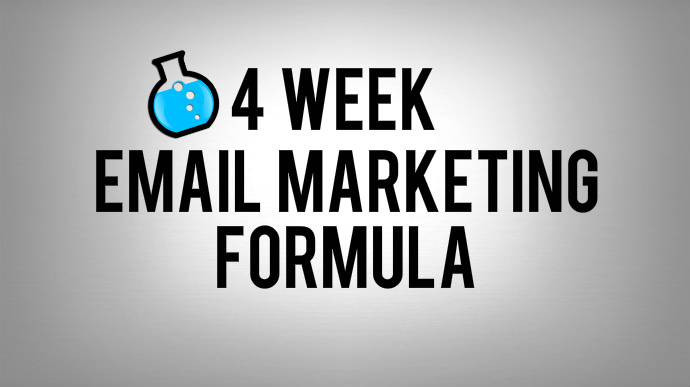 In permission based marketing you’re not machine gunning a whole field of potential email subscribers with a general message. You become like a doctor who sees one patient at a time and then prescribes a recommended treatment for them. Something tailored, thought out and wanted(requested). A permission based email marketing campaign is just like that. Your campaigns go out to a specific target audience, who’ve raised their hand and given you permission to communicate with them about that particular topic. If they don’t want to hear from you anymore make it easy for them to stop getting your messages via a clearly visible way to let you know that (MyBizMailer uses a 1 click unsubscribe method that makes this process super-easy). So there you have it - everything you need to know about Canada's Anti Spam Legislation boiled down to six key things. If you have any questions drop us a message by clicking here.